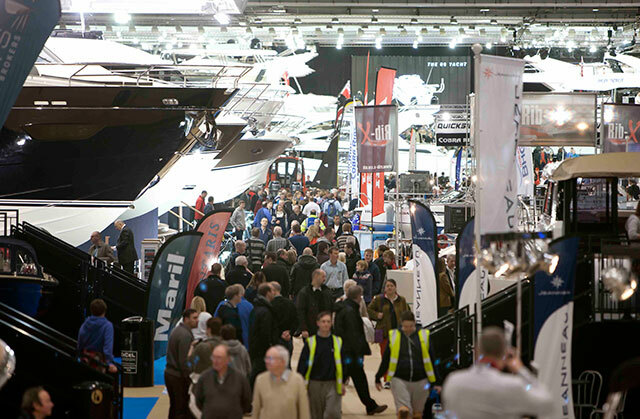 British Marine Boat Shows (BMBS), organiser of the London Boat Show, has announced plans for a “redefined event” for 2018. So what is this new course all about? Well for a start, it’s going to be half the length. It will now be a five-day event from Wednesday 10 to Sunday 14 January 2018, which will take it just a little further on from the Christmas and New Year period. 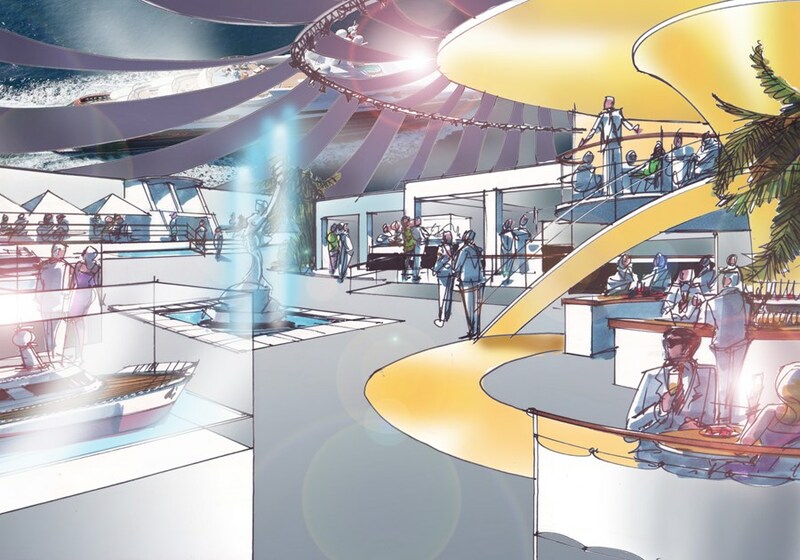 It will also be packed with “unique attractions” and “new shows within the show”, such as the Boating & Watersports Holiday Show and “another exciting event” which is apparently to be announced soon. 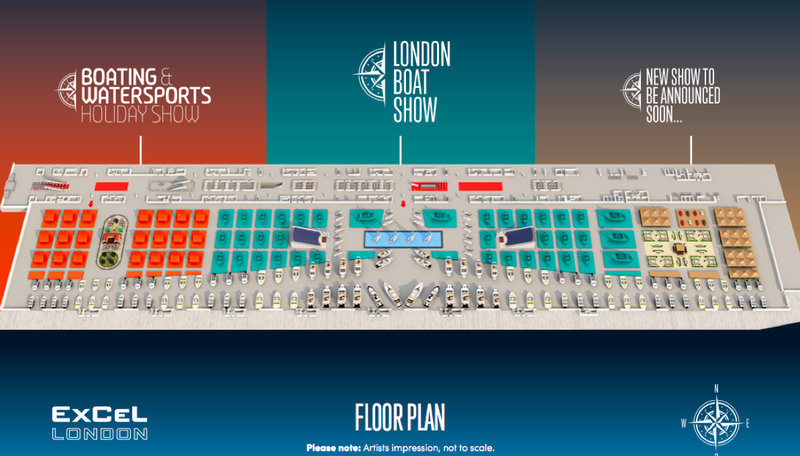 The halving of the show period and the doubling of the leisure attractions could be just what the London Boat Show needs. Designed to feature “global and boutique brands”, the new Boating & Watersports Holiday Show will take advantage of the prime holiday booking period. Complete with its own high-profile marketing campaign, the event will offer knowledge, expert advice and live experiences to get visitors into the holiday spirit. Murray Ellis, Chief Officer of Boat Shows at British Marine, said: “Having gathered and listened to feedback from visitors and exhibitors, we knew we needed to make some changes. We are confident that these exciting plans will mean some incredible business opportunities for our exhibitors while providing visitors with a fantastic event with new things to see and do at every turn. “The shows will benefit from increased marketing activity, with a focus on promoting the event to a wider audience. The latest digital targeting techniques, complemented by traditional broadcast and print media, will be used to attract the core boating audience, while investing in new audiences. Of course, the use of clichéd buzzwords like “redefined” and “reimagined” does nothing to tell us what the show will actually be about. But having witnessed first-hand how quiet the event was in January 2017, it’s great to see that something serious is now being done to shed any lingering delusions and bring it into line with its own true standing – not as a grand international marine showcase, but as a very serviceable networking and lifestyle event. It might yet transpire that a reduction in length and an expansion in non-specialist recreational appeal is just the tonic it needs. 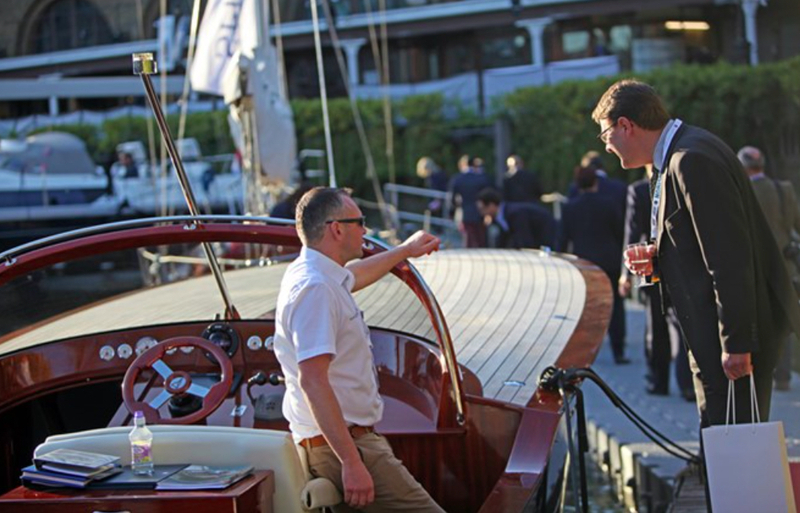 London Boat Show 2018 will run from January 10-14. 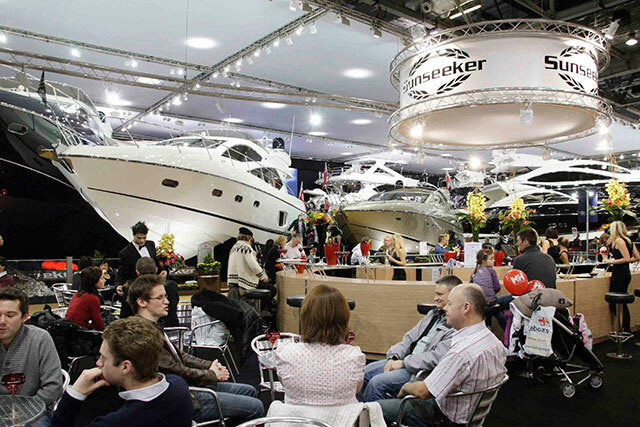 Before then, the organisers' other annual show, the Southampton Boat Show will run from September 15-24. 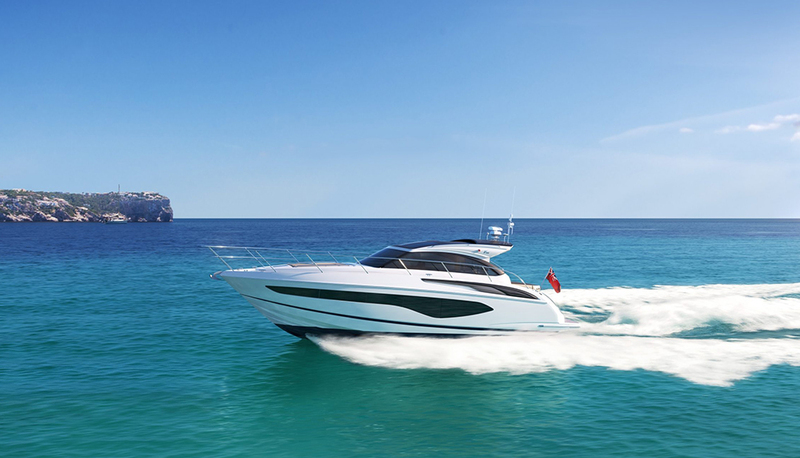 Read our guide to boat shows here.